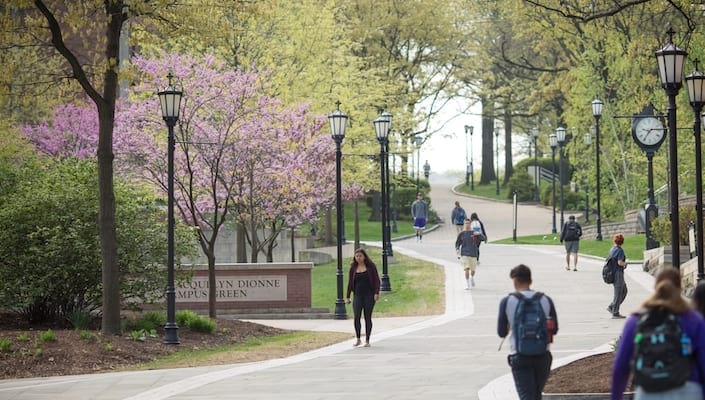 The University of Scranton’s Office of Community Relations will host the Youth Dialogue on Race, Injustice & Community on Monday, Feb. 25, 2019. Middle and High School students are welcome to enjoy this free afternoon event and bring their insights to create a lively discussion, in the spirit of Dr. King’s life and activism. This dialogue is presented in partnership between The University of Scranton Political Dialogues Working Group and The Greater Scranton MLK Commission. 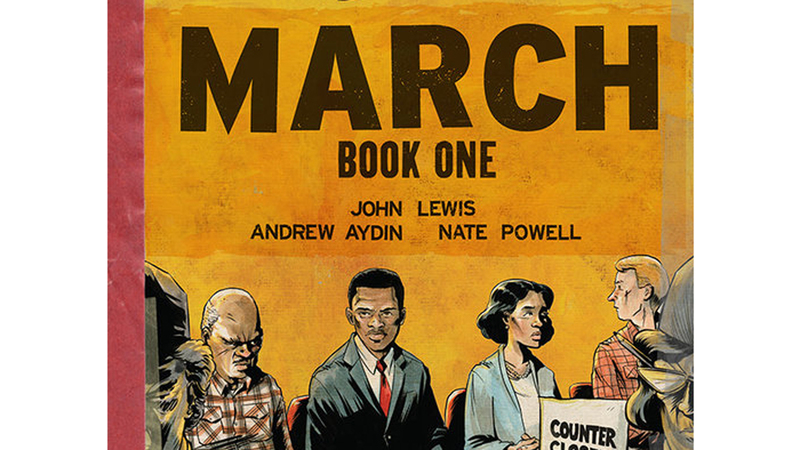 The Dialogue will focus on the graphic novel March: Book One, by Andrew Aydin, Nate Powell, and civil rights leader Congressman John Lewis. March follows the life of Congressman Lewis, from when he was born in the segregated South to his leadership in the Civil Rights Movement and participation in nonviolent protests such as the Nashville sit-ins. March highlights the obstacles the African-Americans had to face daily under segregation, as well as the bravery of those involved in peaceful protests during the Civil Rights Movement. The free Youth Dialogue runs from 4 – 6:00 p.m. in Collegiate Hall, Redington Hall, on the 300 block of N. Webster. Students can participate without having read the book, although free books are available. Registration is required. Please call 570-941-4419 or email community@scranton.edu to save your seat today!